Tarocash specialize in smart-casual clothes for men and we have all the main categories covered – shirts, jackets, denims, suits, shorts, tees, shoes & accessories. 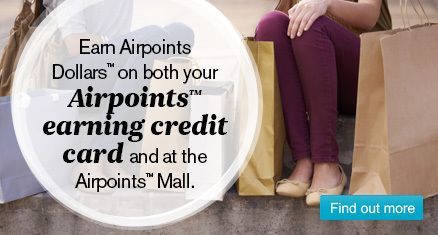 Purchases made with coupons or vouchers not sourced from the Airpoints Mall™ may not be eligible for earning Airpoints Dollars. Please see our FAQ’s for more information. Selected Knits - Any Two Full Price for $100!